Had your fill of Myrtle Beach and the Outer Banks and want to try something new—perhaps a place you’ve never even heard of? These secret East Coast beach destinations are perfect for families, yet somehow remain under the radar. 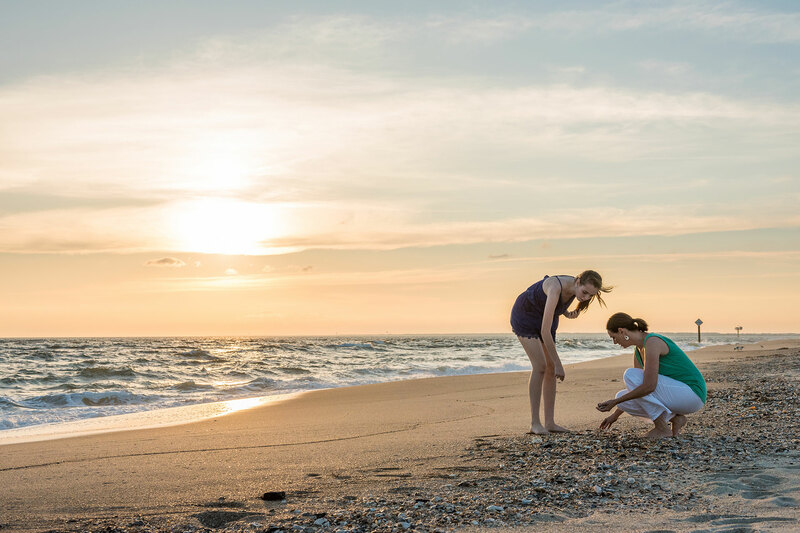 Choose one of these hidden gem East Coast beach vacations for your next escape with the kids. 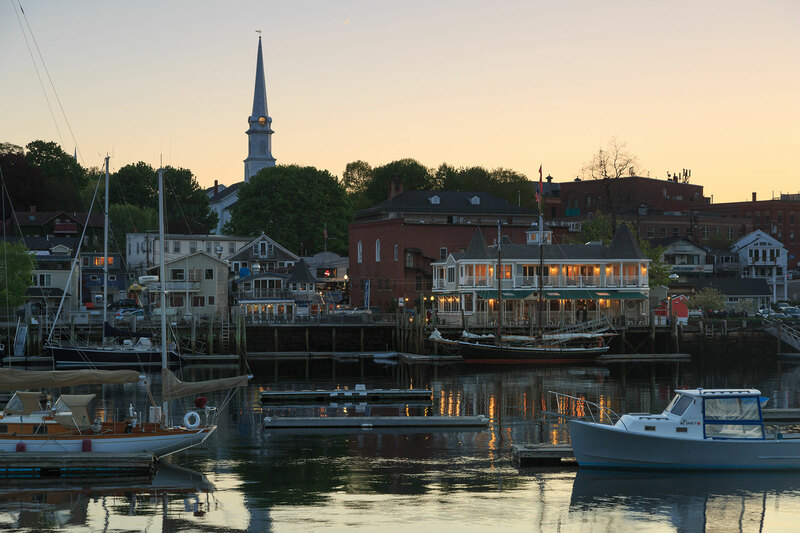 Known as the “Jewel of Midcoast Maine,” Camden is a quiet coastal village with darling shops, waterfront restaurants, and outdoor activities galore, from hiking at Camden Hills State Park to sunbathing on Barrett’s Cove Public Beach. Boat rides with Camden Harbor Cruises are also fun for kids. The area offers a good variety of accommodations, including the budget-friendly Lord Camden Inn, which offers complimentary breakfast and a scavenger hunt through Camden for kids. The area is also a good base from which to explore Rockland (an equally adorable town, just 20 minutes away), and Bar Harbor and Acadia National Park (1.5 hours away). Take the Block Island Ferry from Newport, Rhode Island; Point Judith, Rhode Island; or Fall River, Massachusetts, to discover Block Island. 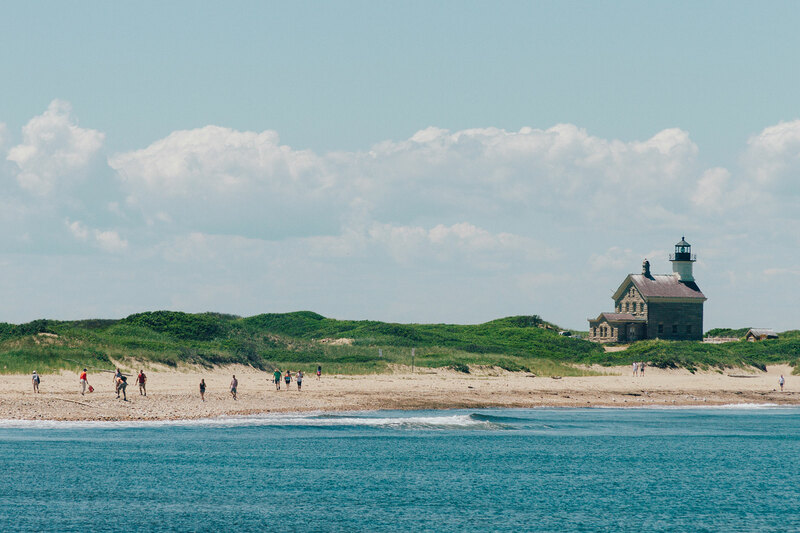 Highlights at this seemingly secret destination include Crescent Beach, which features moderate surf for youngsters; boat charters via Passion for Sail Charters; and bicycle tours with Block Island Bike Tours. Thanks to the Block Island Glass Float Project, the island is known to have hundreds of glass orbs—see if you can spot some on your visit! While everyone heads to the bustling south end of Long Beach Island, New Jersey, head in the opposite direction to Barnegat Light. 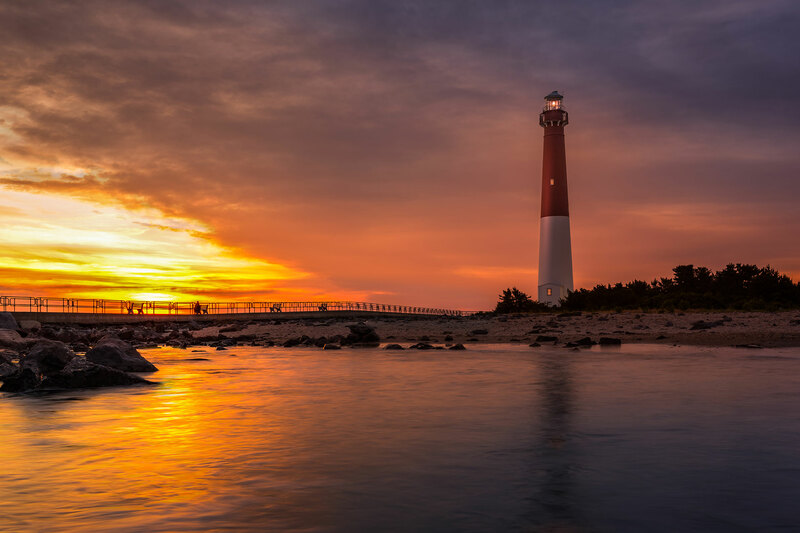 Here, you’ll spend your time on the shores of Island Beach State Park, climbing to the top of Barnegat Light, hopping on a fishing charter, or visiting the adjacent and equally laidback town of Love Ladies. Overnight accommodations come in the form of beach rentals in Barnegat Light—a perfect fit for families. And when it’s time to get your fill of thrills, you can easily head down Long Beach Boulevard to Fantasy Island Amusement Park. 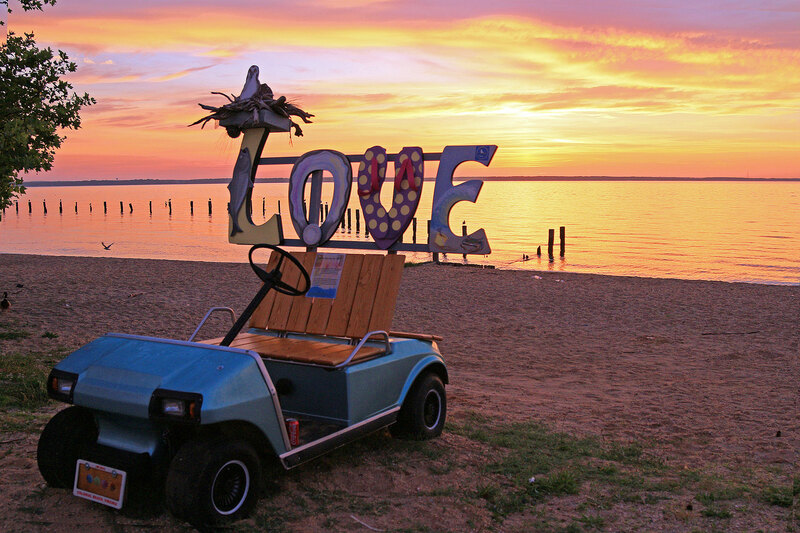 Halfway between Washington, D.C. and Richmond, Virginia, is a secret East Coast beach destination called Colonial Beach. This hidden gem features the second longest beach in Virginia, with calm waves ideal for new swimmers. Other fun for families includes water sports, annual festivals, and a quaint downtown area where you can get around by bike or trolley. There are also two state parks nearby, and parents will be happy to know Colonial Beach is located within Virginia Wine Country. Beach rentals are the most popular accommodation option for families here. You’ve heard of the Outer Banks, but what about Bald Head Island? The island with a funny name is only accessibly by boat, and motor vehicles are prohibited. When you’re not sunbathing on the sand, climb Old Baldy, a 200-plus-year-old lighthouse and one of Blackbeard’s favorite hangouts, or join Riverside Adventure’s Ghost Walk for a family-friendly night of fun (both scary and not-so-scary tours are offered). Whatever you do, don’t miss the chance to witness the nesting of loggerhead sea turtles; “turtle walks” are offered the first week of June through the first week of August. 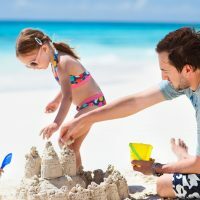 With few hotels on the island, vacation rentals are the most popular lodging option for families. Did you know there’s a stunning island less than two hours from Savannah, Georgia? 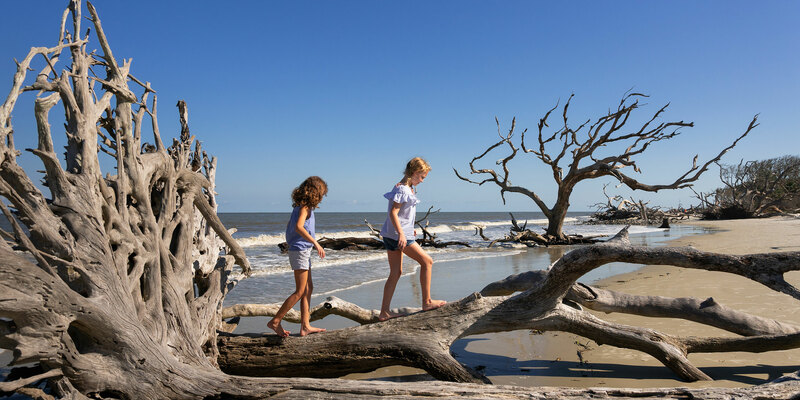 On Jekyll Island, you’ll find five unique beaches, miles of paved biking paths, water sports excursions, and even a water park called Summer Waves Waterpark. Mini-golf and wildlife viewing—from guide-led nature walks to exploring the Georgia Sea Turtle Center—are also popular on Jekyll Island. Rent a house, go camping, or book a stay at the iconic Jekyll Island Club Resort. 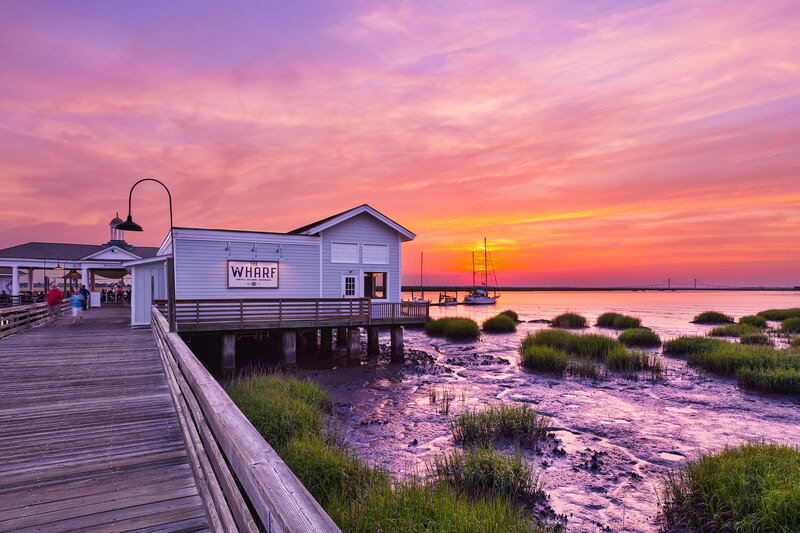 Close to Jekyll Island, Tybee Island offers the same charm, with dolphin and fishing charters, bike paths, water sports, and the chance to climb up a historic lighthouse. Within this secret destination is another hidden gem: Little Tybee Island, an uninhabited nature preserve that’s only accessible by boat. 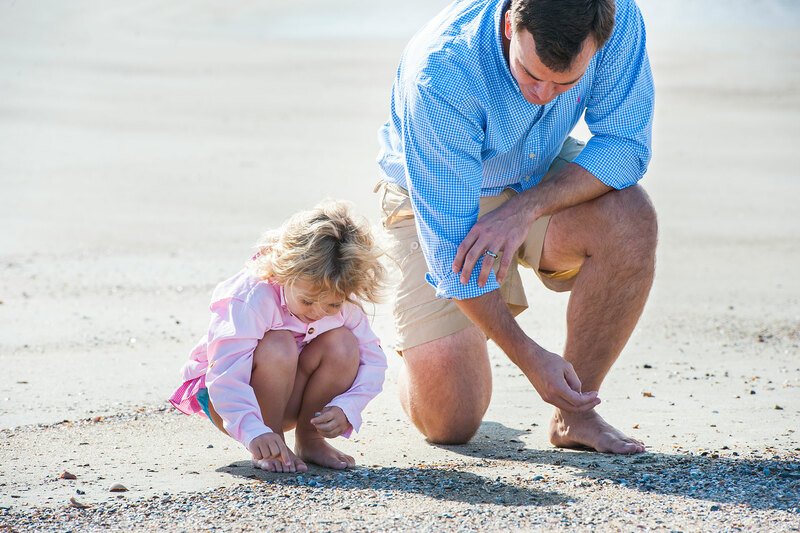 Families can choose between traditional hotels and vacation rentals on Tybee Island. You’ve heard of Key West and Key Largo, but have you heard of Florida’s “Other Keys”? 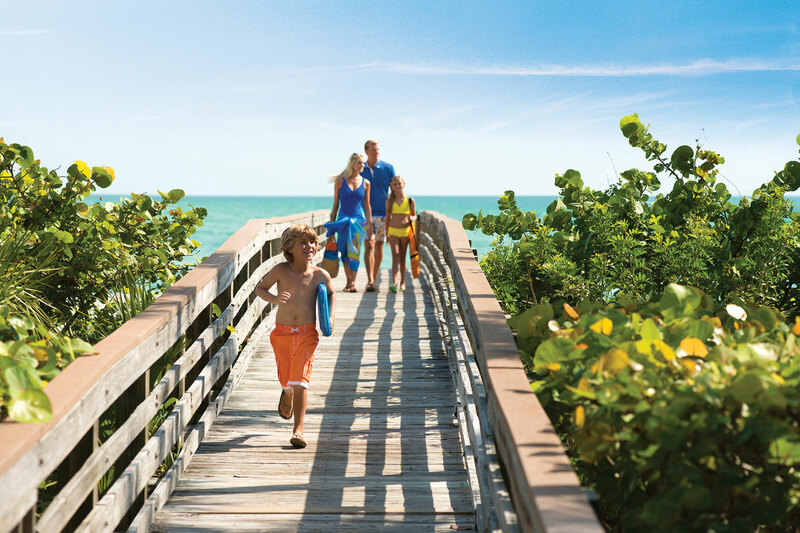 Just minutes from Sarasota, Longboat Key offers a quiet island vibe with a few distinct beaches, a quirky downtown, and a fabulous beach resort: The Resort at Longboat Key Club, which offers complimentary kids’ programming. 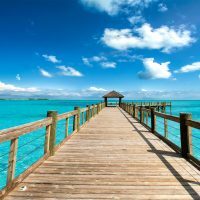 The barrier island’s sister destination, Lido Key, also has its own downtown and resort (Lido Beach Resort), and it’s easy and fun to experience both areas in one trip, plus all the nearby fun Sarasota has to offer. 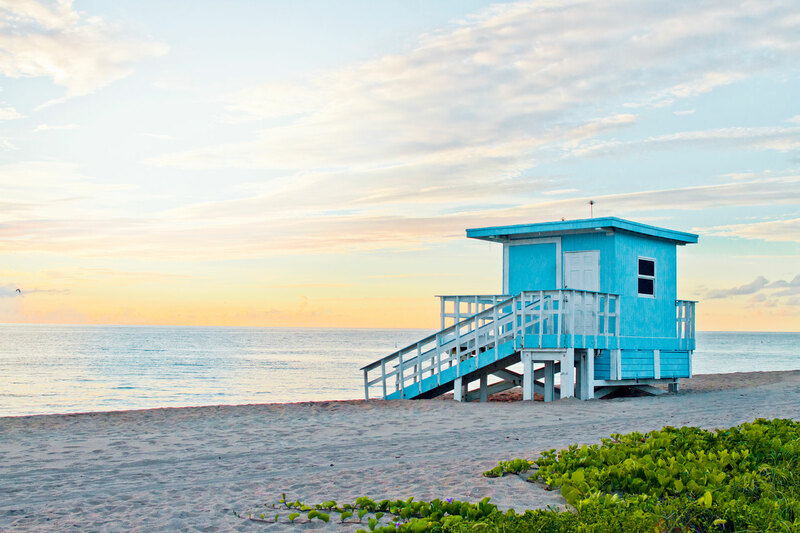 Skip the crowds of Miami Beach and head to the nearby Town of Surfside, a quieter destination town with equally great beaches. When you’re not building sandcastles or catching waves, rent bikes, grab a bite to eat at one of the area’s mom-and-pop cafes, or visit the community center to enjoy several pools (including a children’s pool), activities for children, and more. If you’re a guest of one of the area’s hotels, access to the facility is free of charge. OK, it’s technically not on the East Coast—but did you know Bermuda is located just off the coast of North Carolina? The tropical paradise is only a two-hour flight from New York City! 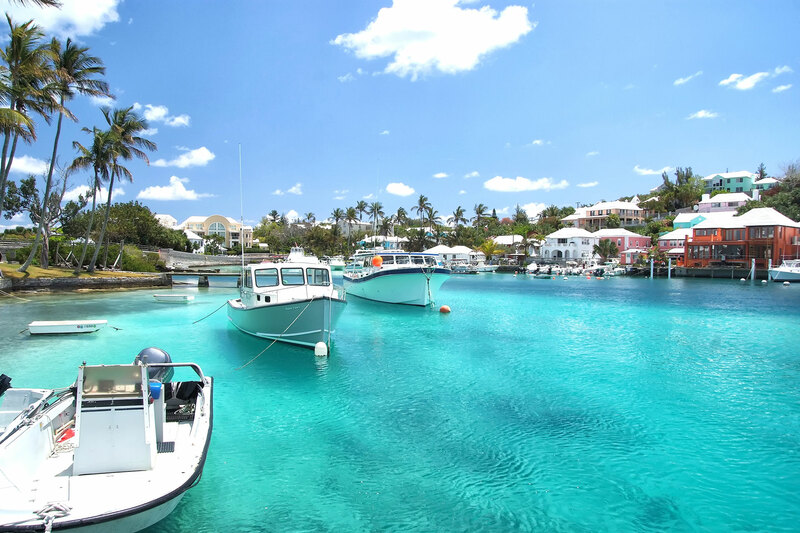 Here, you can play on stunning beaches, explore crystal caves, and visit the quirky Bermuda Aquarium, Natural History Museum and Zoo.